A police investigation of a fatal car-bicycle crash in Ferrisburgh, Vermont, that killed a Charlotte man indicates the victim was at fault. Ken Najarian was killed June 17 when he was riding his bicycle and collided with a car driven by 36-year-old Holly Gonyeau of Ferrisburgh. The Burlington Free Press reports State Trooper Brett Flansburg concluded the primary cause of the collision was Najarian's attempt to make a U-turn. 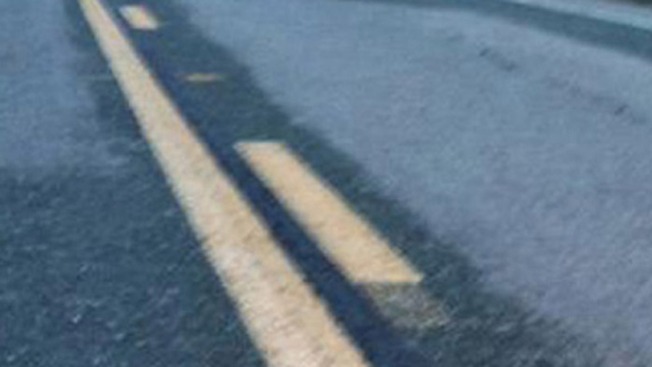 Flansburg says the 60-year-old violated a law requiring bikers to ride as near to the right side of the roadway as possible. Gonyeau pleaded not guilty July 20 to a misdemeanor count of driving while under the influence. Authorities said she had one drink, and was on medication, before she drove. The Najarian family's lawyer could not be reached for comment.